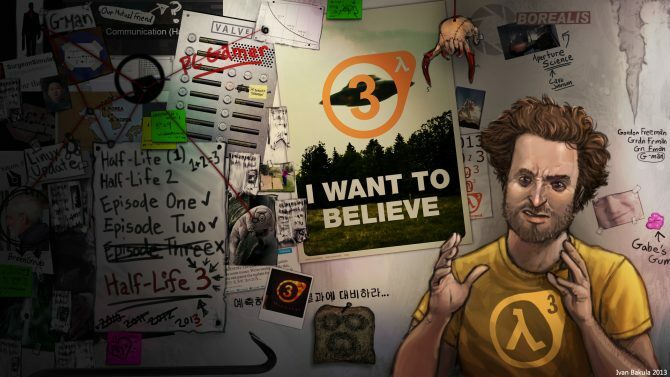 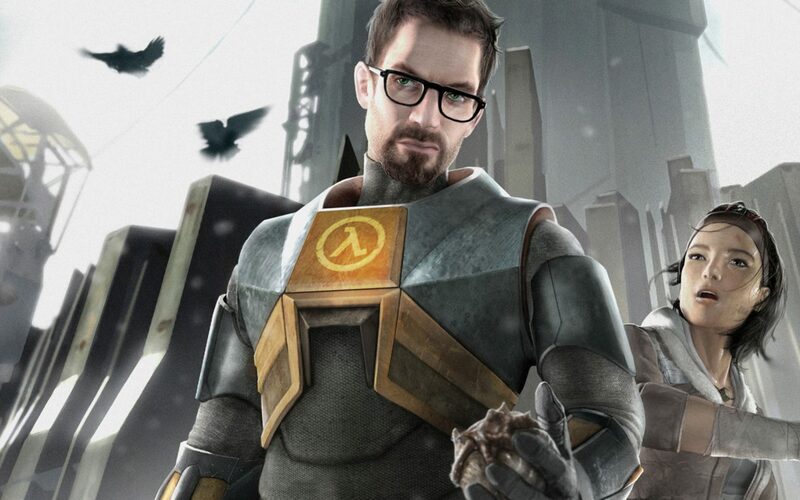 Half-Life 3 is talked about a lot that it’s starting to become an internet myth. 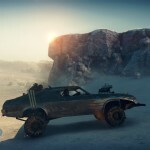 Avalanche Studio’s toys with our hearts in this Mad Max easter egg. 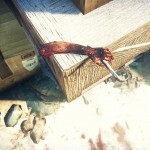 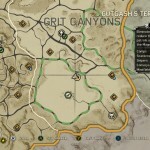 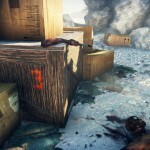 Imgur user Swagmastavondagmasta uploaded several pictures showing the place where you will find a charred Gordon Freeman and an arm with a crowbar laying on a box with the number three on it. 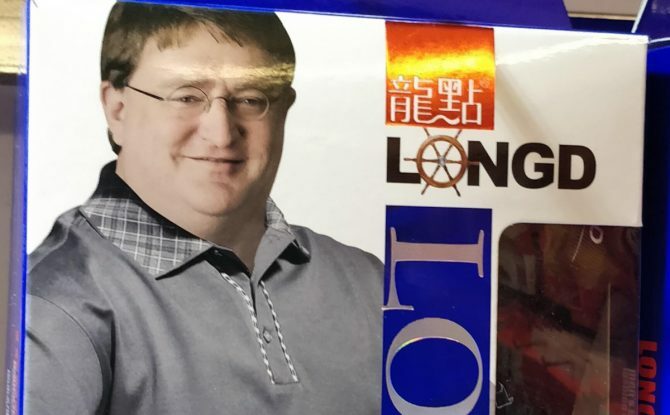 It’s even written with the same font of the Half-Life logos.